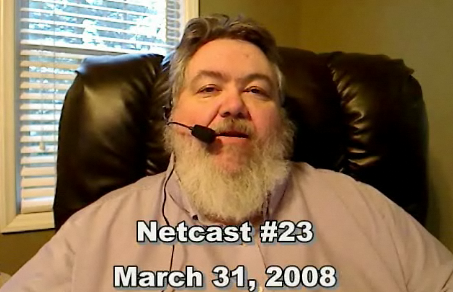 A New Dr. Bill.TV Netcast! Check out the new video netcast! 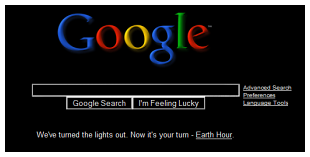 Two versions of the Internet craze, “The Evolution of Dance!” Pretty cool! Also… for the rest of the original podcast… the audio is wonky. Don’t ya love it!? Ah well… that’s cool… more power for the rest of us! Support Miro and Feel Good About Open IPTV! And while you are at the Miro Guide, type in “Open Source” in the “Channel Search” bar, and scroll down the page! Look familiar? 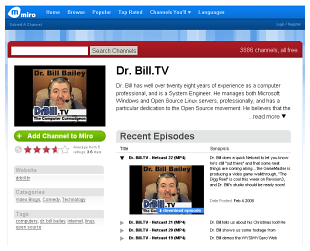 Yep, Dr. Bill.TV is on Miro! Join the IPTV revolution and spread the word about Miro! And, if you want to contribute, as I did, click the link below! OpenOffice.Org 2.4 is Out – With New Features! Check it out! How cool is this? With all the commercials, how could they not know? But, some are still clueless! Hard to imagine if you are a techno-lover like myself, but, maybe we’re talking the sun-enhanced back-of-the-neck crowd. (Ahem!) Anyway, if you didn’t know… the biggest change is coming to TV since color was introduced (sad to say, I remember, that one as well!) So, get ready for Digital TV! If You Use The Open Relay DataBase… STOP!!! If you have your email or email server set up to use ordb.org (The Open Relay DataBase) … UNSET it! Having it set up in my sendmail settings hosed my email tonight. If you sent me something, I may not have gotten it… sigh! It went down (The Open Relay DataBase) in December… but, for some reason, it is affecting me now. anyway, a word to the wise… take the reference out of your email server settings! The Justice Dept. Has Approved the Merger of Sirius and XM Satellite Radio! Who’d “thunk” it? With only two satellite radio companies out there, who would have thought that they would approve of this merger?